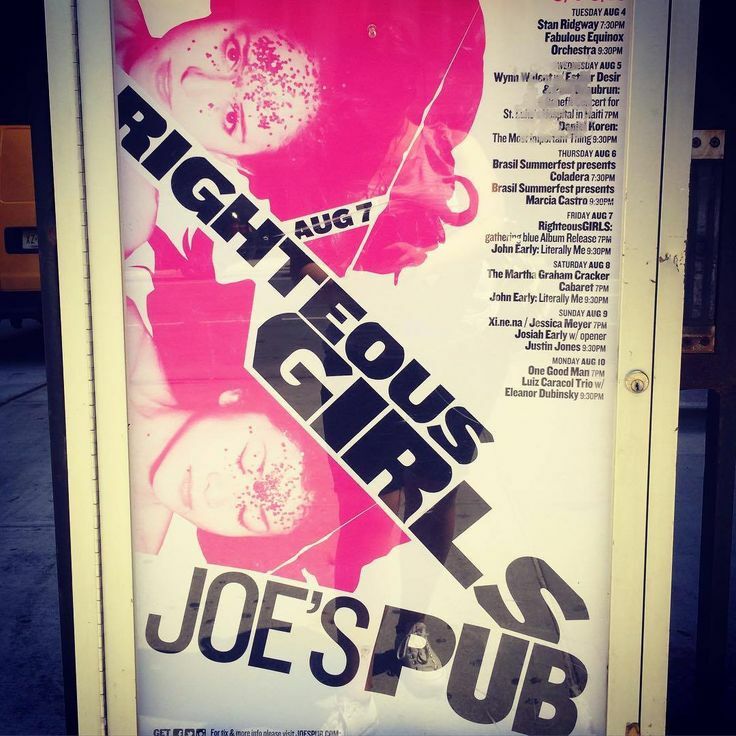 This Friday at Joe’s Pub, Righteous Girls celebrate the release of their New Focus CD gathering blue, which contains my composition For Milton. Doors open at 6 and the show is at 7 PM (Get tickets here). 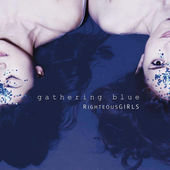 Today sees the release of Righteous Girls’s debut album on New Focus Recordings, Gathering Blue. My composition “For Milton” is on it. You may purchase the recording from iTunes here. Below is another “teaser track” from the album, this one featuring composer and steel pan performer Andy Akiho. Why should pop stars have all the fun? Check out a new video for Andy Akiho’s “NO one to kNOW one,” featuring our friends Righteous Girls.